The physiotherapist is not a mere educated degree-holder who treats patients by physical means. The physiotherapist is a change agent possessing skilled hands, attentive ears, an actively thinking brain, exceptional communication skills, who takes an extra step to work with a holistic patient-centric approach. Their ultimate goal is better care for individuals, better health for populations and communities, and lowered cost of health care. 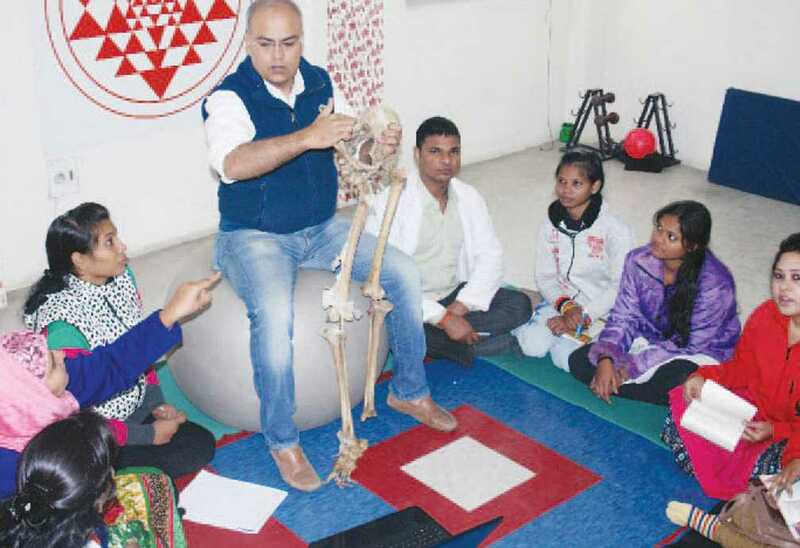 The physiotherapy education landscape of India is dotted with 250 odd institutions providingphysiotherapy education at various levels. Despite quality education the knowledge attained during the course is not translated into desirable patient-care outcome. Excelling at practice becomes a challenging task itself. The transition from scholarly academics to professional practice is an altogether different ballgame. It requires much more to become a successful practitioner than what is learnt during the years spent on obtaining the degree. More so, the mushrooming of substandard colleges is not a hidden fact.